Encaustic art is an ancient art form, nowadays practised by using a hot iron and other tools with molten wax on a non-absorbent surface. 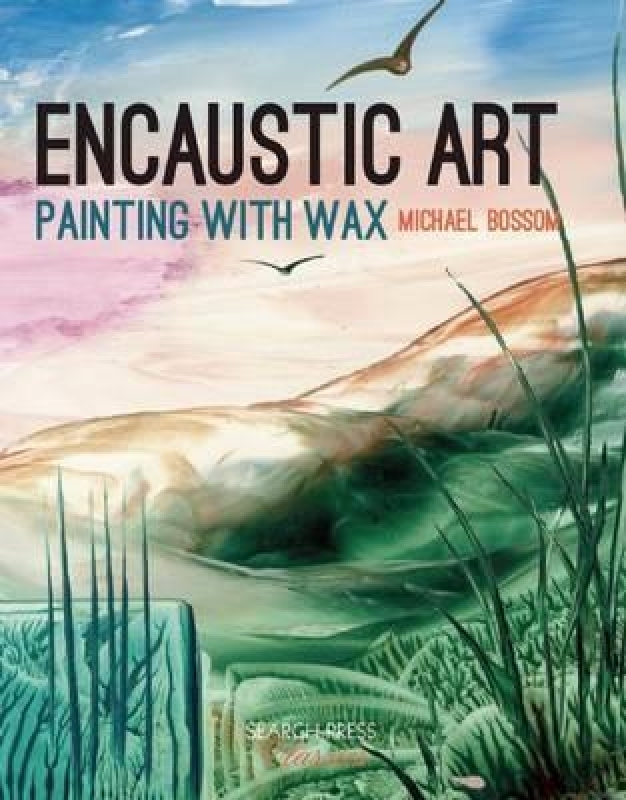 Internationally renowned expert, Michael Bossom, explains how to get started, from the tools needed to the basic techniques of smoothing, dabbing, marking and working with the point of the iron, and beyond, to creating simple abstracts, impressive landscapes, fantasy paintings and more. Clear instructions, helpful tips and step by step photographs build the reader's skills, working from simple techniques through to impressive effects with wax. Finally, learn indirect wax transfer methods to produce beautiful, delicate works of art. 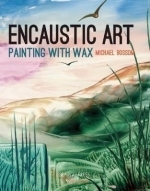 Perfect for beginners to encaustic art, with plenty to inspire experienced artists to hone their skills and branch out.